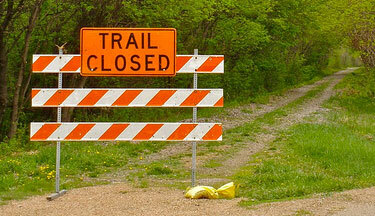 DeKorte Park trails will be closed on Monday Oct. 5 and Tuesday Oct. 6 due to nearby construction. NJSEA offices and science center will remain open. Trails will reopen on Wednesday, Oct. 7, at 8 am. For more information on the work being done, click here. Note: This does not affect Sunday’s Nature Walk at DeKorte Park, which takes place from 10 am to noon.